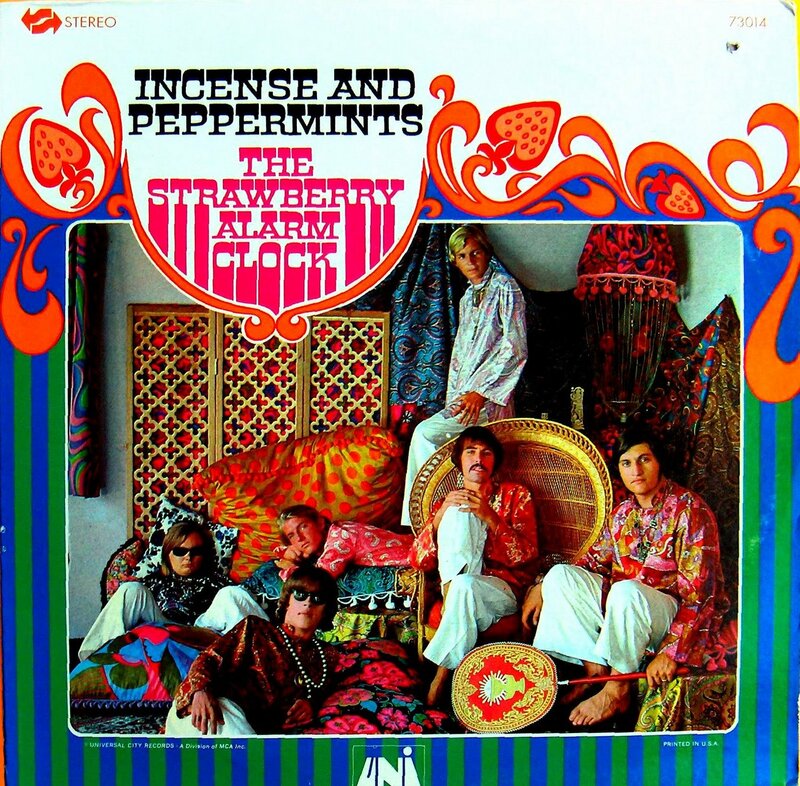 It was called “Incense and Peppermints,” and the group, in the spirit of the times (Vanilla Fudge, Chocolate Watch Band, Peanut Butter Conspiracy), was Strawberry Alarm Clock. 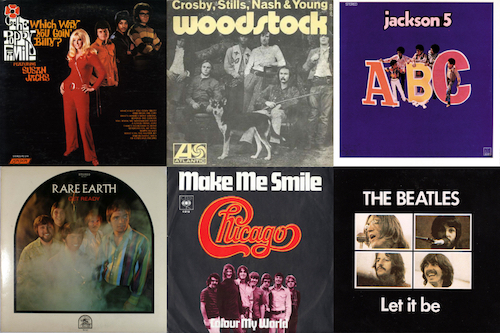 As is so often the case in rock lore, there’s more to the story than you might have known. 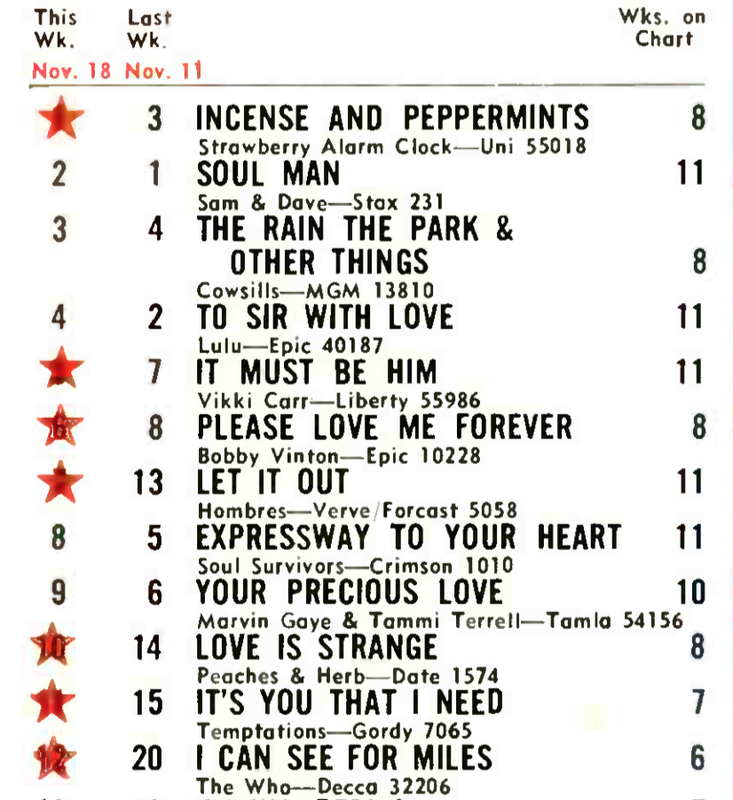 Related: What were the other top hits of November 1967? For their next All-American single, the band recorded an original titled “The Birdman of Alkatrash,” with “Incense and Peppermints” as the intended B-side. The song was based on an instrumental concept by Thee Sixpence’s keyboardist, Mark Weitz, and guitarist, Ed King, but when it was released, full credit had been given to John S. Carter and Tim Gilbert, who had come up with the lyrics and part of the melodic idea but were not even members of the band. There would be one other strange development before the single was released. While the SAC was in the studio recording the track, a visitor who sang with a band called the Shapes ended up becoming the uncredited lead singer of the soon-to-be hit. The others—King, Weitz, guitarist Lee Freeman, bassist Gary Levetro, drummer Randy Seol—were relegated to playing the instruments and singing harmonies and backup vocals. Steve Bartek, a non-member at the time, played flute on the song. 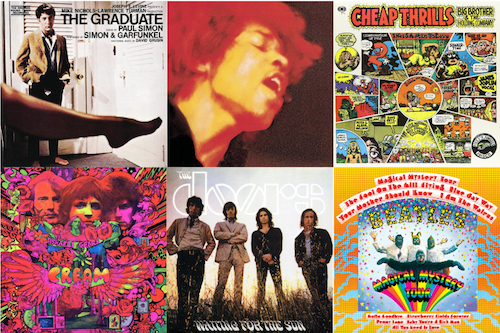 Munford never became a member of Strawberry Alarm Clock, but it’s his voice you hear when you play that recording. “The Birdman of Alkatrash” was released as the A-side by All-American but, before long, disc jockeys had discovered the B-side and began playing it on the radio instead. 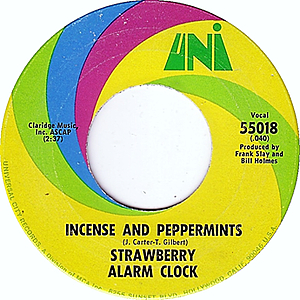 MCA Records also heard it and decided to pick up the distribution, re-releasing the single in May 1967 on its Uni subsidiary—with the band’s name now Strawberry Alarm Clock, the flavorful part taken from the Beatles’ “Strawberry Fields Forever” and the rest from a small alarm clock in Weitz’s bedroom. It took a while, but “Incense and Peppermints” finally entered the singles chart at the end of September. 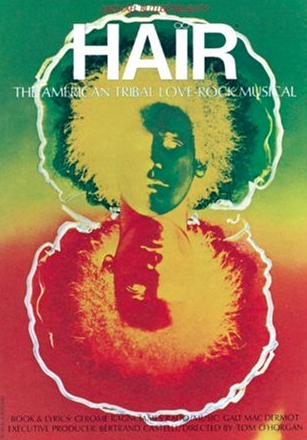 By the week ending Nov. 18, it had reached #1, and became 1967’s #23 biggest hit overall. Although they are known largely as a one-hit wonder today, Strawberry Alarm Clock stuck around long enough to place three further singles on the chart. Their Incense and Peppermints album itself rose to #11 largely on the strength of the hit single. SAC constantly underwent lineup changes during its brief reign—Bartek and George Bunnell, a guitarist and bassist, joined the group after the “Incense” sessions and the latter became one of the group’s main songwriters and the group—and managed to release three further albums into 1969, none of which cracked the chart. They also appeared in two films, 1968’s Psych-Out, a hippie exploitation film starring a young, ponytailed Jack Nicholson as a character named Stoney (see the clip below), and 1970’s Beyond the Valley of the Dolls. 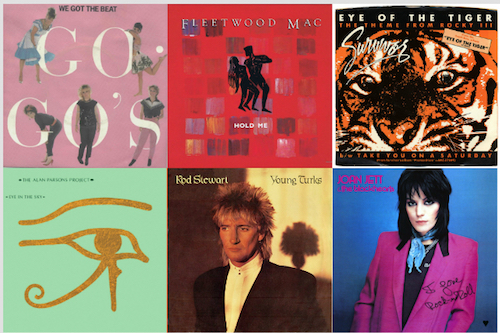 For the former, they contributed four songs, including the self-explanatory and utterly enchanting “The Pretty Song from Psych-Out,” which played over the opening credits. In 1971, no longer affiliated with a record label, Strawberry Alarm Clock split up. The following year, guitarist Ed King relocated to the South in order to join a group that had opened for Strawberry Alarm Clock on tour. Their name: Lynyrd Skynyrd. 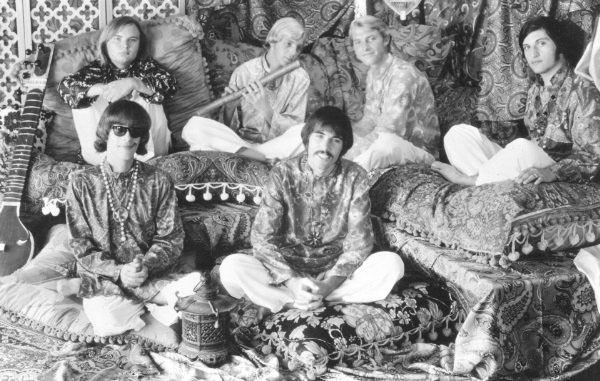 Various reunions have taken place since the early ’80s, and the current lineup of Strawberry Alarm Clock includes Weitz, Bartek, Seol, Bunnell and drummer Gene Gunnells from an early incarnation. 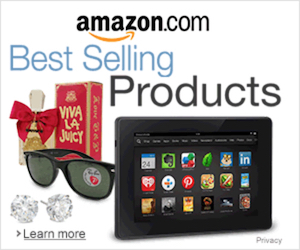 Here is our Classic Video. Notice how the drummer lip-syncs although the actual vocal was sung on the record by a non-band member! And now, here’s an alternate video, from the film Psych-Out. And no, your eyes are not deceiving you. That is Jack Nicholson on guitar!